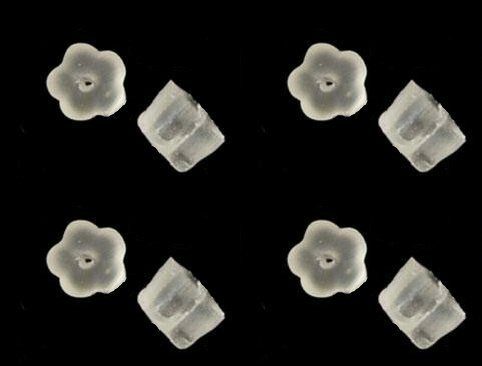 100 Rubber Style Earring Backs Only $0.80 + FREE Shipping! You are here: Home / Great Deals / Amazon Deals / 100 Rubber Style Earring Backs Only $0.80 + FREE Shipping! Do you lose your earring backs? I am foever looking for earring backs! I buy a lot of hanging earrings, so that i don’t have to worry about losing the backs! Right now you can get 100 Rubber Style Earring Backs for only $0.80! And, shipping is FREE.